Hey, beauties! 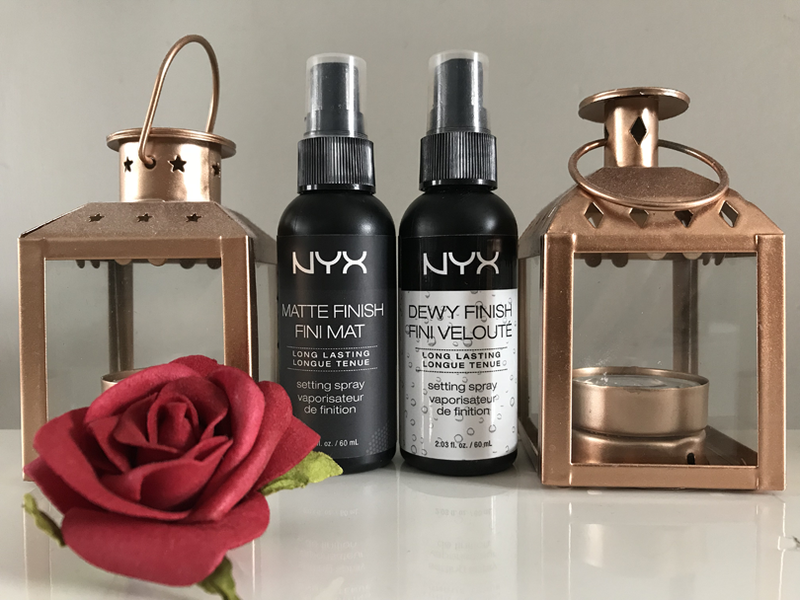 Today I am going to be doing a comparison between NYX Matte and Dewy finish setting sprays. NYX Cosmetics is my favourite drugstore brand, they never disappoint me! Both these setting sprays are different in terms of the finish but they have both been a favourite of mine at one point or another. Both are affordable and contain 60ml of product which is long lasting. So let's start off with the packaging. They're both a black bottle which gives it a neat look. 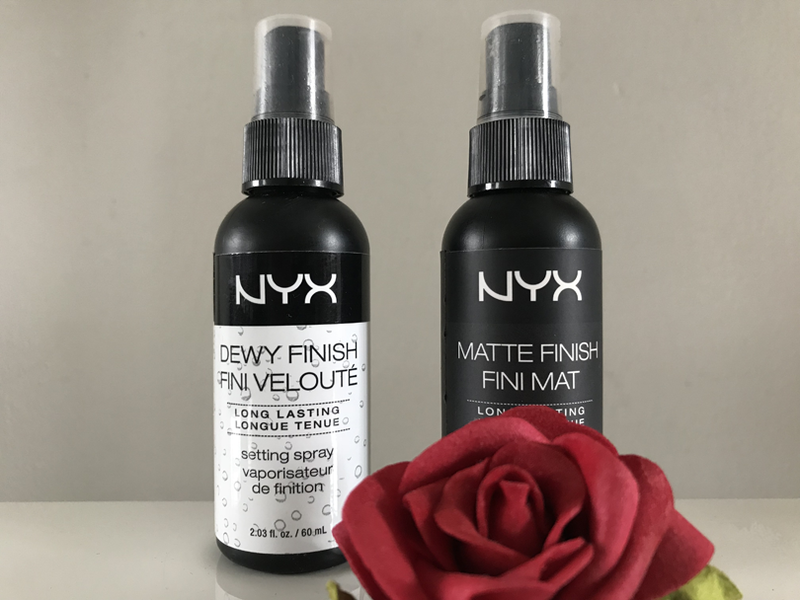 The matte finish has a sticker with a matte finish and the dewy finish has a glossy sticker with water droplets which allows you to distinguish the difference between the setting sprays and you can tell the finish through the packaging. The bottle has a spray which sprays the perfect amount and doesn't drown you in the product which is ideal so you can control the amount you spray on your face. Before I continue with the comparison I would just like to mention my skin used to be oily and is now dry which I have mentioned in my skincare routine over here and these setting sprays have played a huge part in my skin journey. 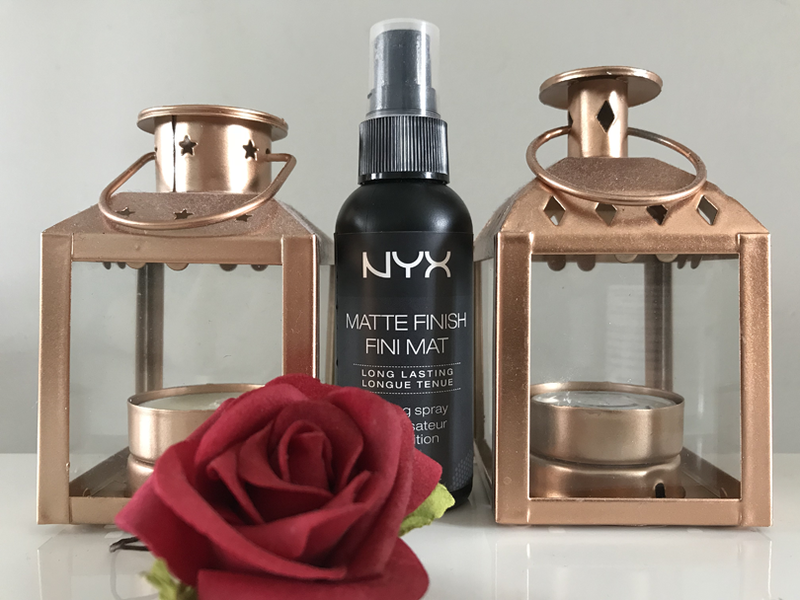 NYX Professional Matte Finish Setting Spray which sells for £7.00 and I purchase mine from Boots. I used to use this when I had oily skin and it helps so much with oil control and locks your makeup in place. I personally prefer a matte finish because to me it just looks much neater and I don't like the idea of my makeup melting and sliding off my face. I would spray this after my foundation and once after I've finished my whole makeup routine. You can see it turn your makeup matte and even if you use powders it locks everything in place. It's extremely long lasting and your makeup doesn't budge at all. I would wear makeup all day and it would look exactly the same at the end of the day without any touchups. I have smile lines and I struggle with keeping my makeup in the smile lines but this would help with that too. However, when my skin started drying out it wasn't working for me which was a shame because I loved it. 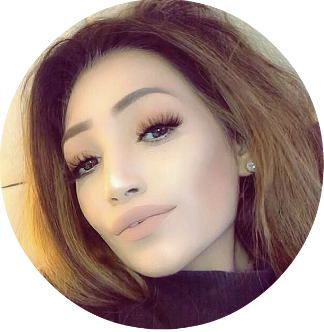 It made my makeup and powders start flaking in certain areas and made my skin look extremely dry. My makeup would feel tight in certain areas and it was just a struggle. I had to stop using it. I would definitely recommend this to anyone with normal/combo/oily skin but if you have dry skin this might not work for you. 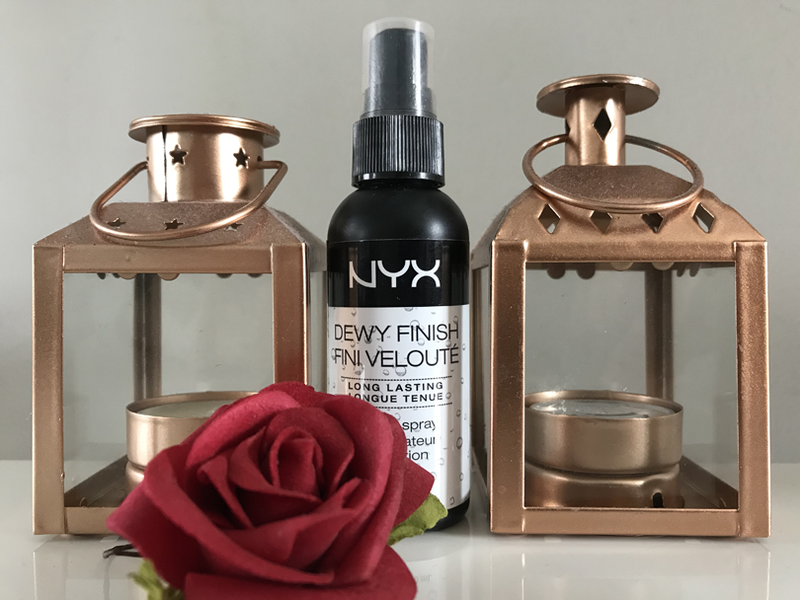 NYX Professional Dewy Finish Setting Spray which sells for £7.00 and can be found in Boots also. This is the setting spray I turned to when I started getting dry skin because I was sick of my makeup looking flaky and clumping in certain areas. This was a lifesaver because my makeup started looking much more neater. I surprisingly liked the dewy finish as I wasn't used to it since I had oily skin my whole life and dewy meant it would have slid off my face but that wasn't the case. It blended my makeup well together and it wouldn't look as powdery or cakey giving a nice finish. I remember my friends would say they like the finish on me as it makes my face look fresh. 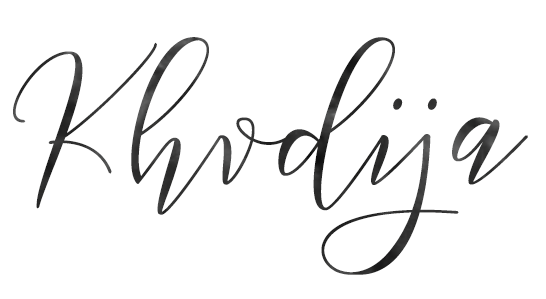 Dewy skin is also perfect for the summer. I always thought that dewy meant my makeup wouldn't last as long but I was wrong. My makeup would last throughout the day although it wasn't the same as the matte finish, it wouldn't control my oil in the T Zone but that could be fixed with touch-ups. I still use this in my makeup routine and it has made a huge difference. Do you prefer a matte or dewy finish?